Catalunyas Capital is one of the most creative cities in Europe. Visitors are amazed by the architecture and the unique combination of food, sunshine, sports and art. 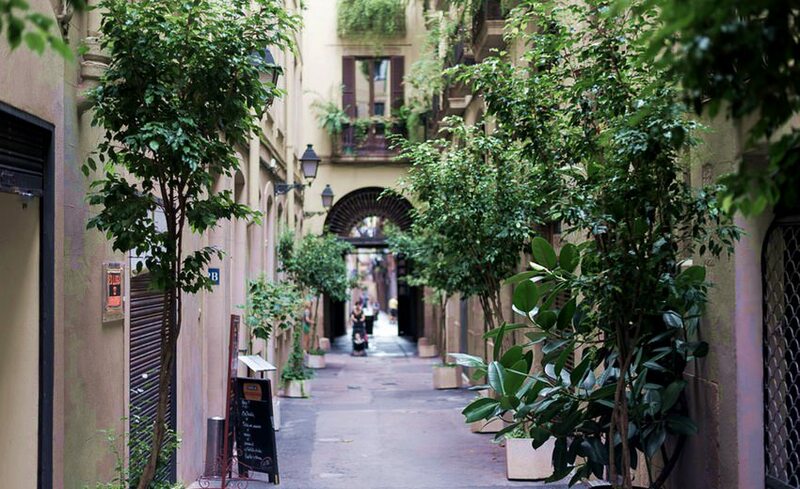 We spend several weeks a year in Barcelona and share our secret sights with you. There are millions of tiny streets in Barcelona - but this one is special. 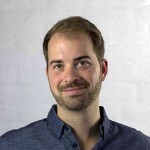 It connects our remote studio & coworking space and you’ll find the nice Nomad coffee on the way. Decorated with trees and mostly ignored by tourists this little street is worth a visit. If you go there in the late afternoon the light is just magical! There are some major sights like Arc de Triomf & Parc de la Ciutadella around. To Google Maps. This will leave you speechless. The pure beauty of hightech built into an old chapel is the ultimate proof that Barcelona is the capital of modern architecture. 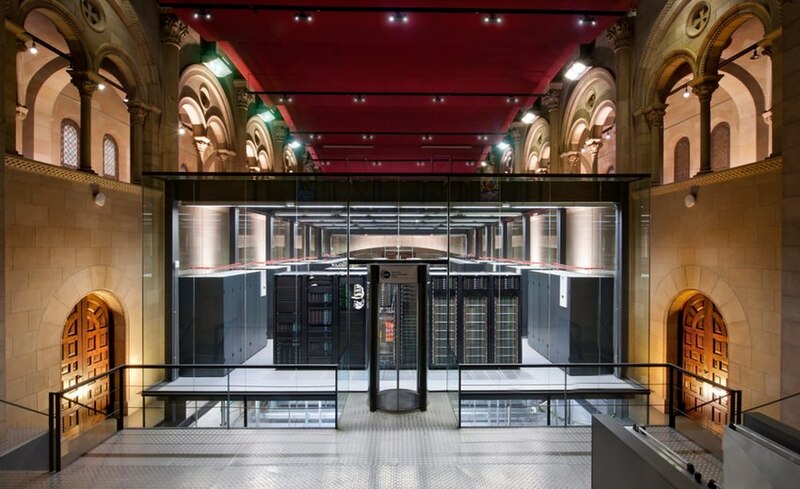 Spains most powerful supercomputer is located at the university of barcelona. It’s not easy to get in but you can call there and ask for the next public tour. 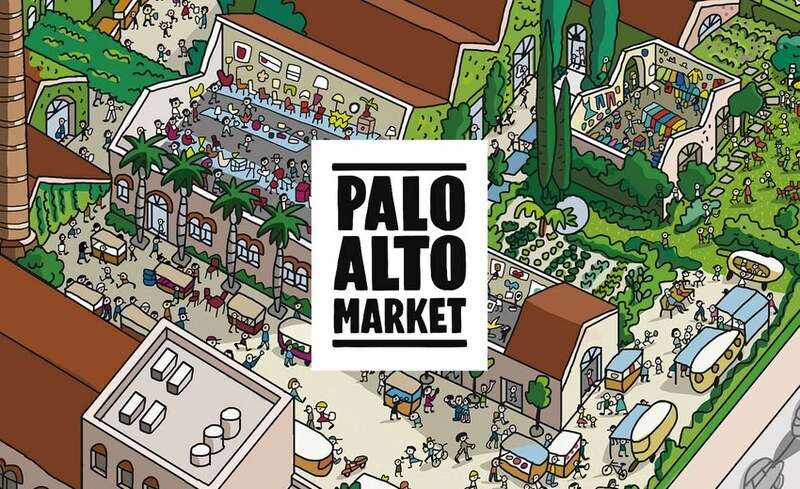 It’s worth a trip and also recommended to non-geeks. Get yourself a bike and cycle all the way down along the beaches of Barcelona. The fact that you can ride several kilometers next to the ocean is bringing you holiday feelings right away. You will cross small bars & restaurants called "Xiringuito". 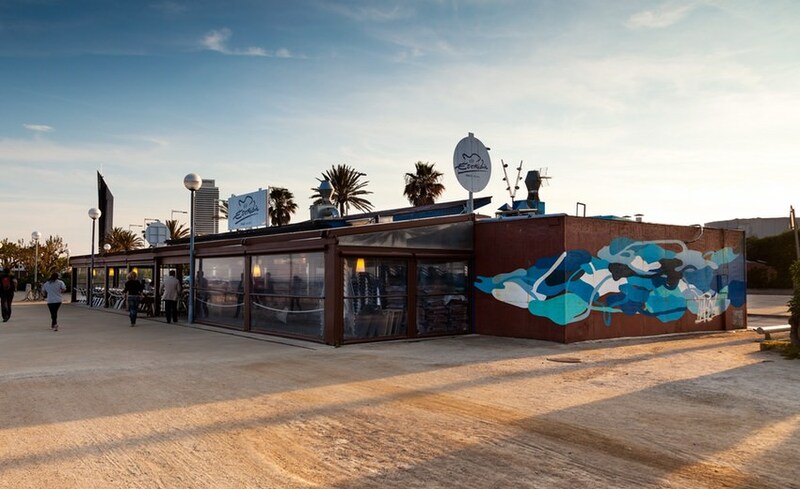 When you arrive at Xiringuito Esciba you should stop and have a paella. Many people told us that this is the best place to go for a paella at the beach. Ocean view included! This is one of the rare industrial areas that are used for design markets, concerts and exhibitions. It’s not open permanently - you should check their Facebook page for next events. Make sure to be early around and spend the day in that nice neighborhood. If you make it early to the mountain (before 9:00) you will have the perfect start into the day. 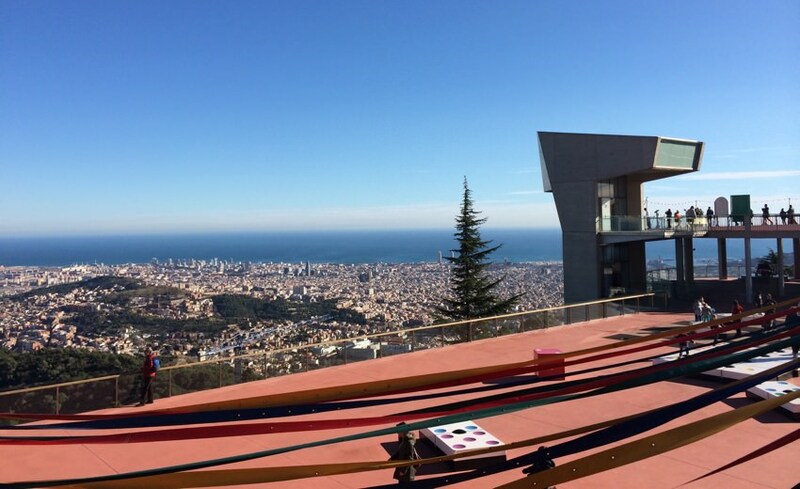 Get some sweets in the city, take the train or moto up to Tibidabo and enjoy the ultimate view across the city. Once the first people enter the amusement park you can hike around Tibidabo and discover the unexpected countryside of Barcelona. 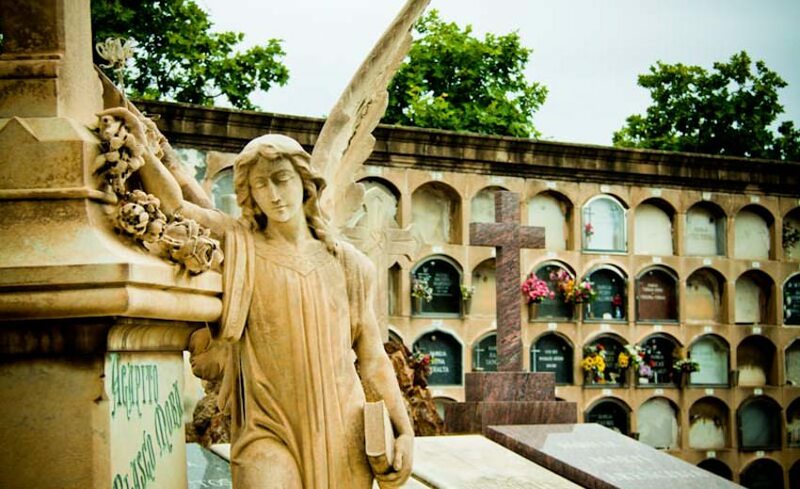 If you want to find out why a cemetery can also be a work of art, a visit to the one in Poblenou will answer your question. It has two distinct areas: the original cemetery and the part that was extended in the second half of the 19th century. There are nooks and corners of great artistic and historic interest and special poignancy throughout the cemetery grounds. Hopefully you liked our secret sights of Barcelona. Feel free to share this post or send us your recommendations of spots we should not miss. The city is always changing and we're sure there is a lot more to see!